Okay, so 2017 clocked and you have decided it’s time to get that projector screen that would bring a spark to your screening at home, office presentation, gaming and so on. Well, here are Best Projector Screens that would help you plan based on the amount you budget to get a projector of good quality. Keep in mind that if you are preparing a presentation, or will be having a couple of friends cometo your home to view a football game or movie, the last thing you would want to do is pick the wrong projector screen would fit in to achieve the desired effect. 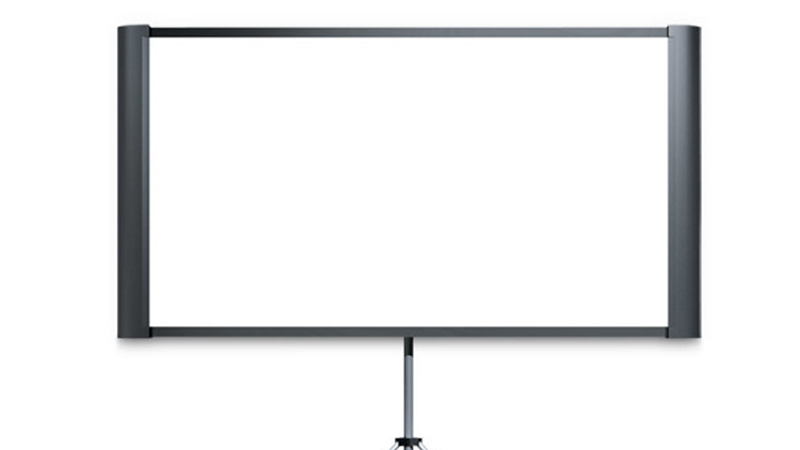 Among others, what basically we consider to be the most important criteria in choosing a projector screen include its size, ease of use (such as ease of folding and unfolding it), and portability. 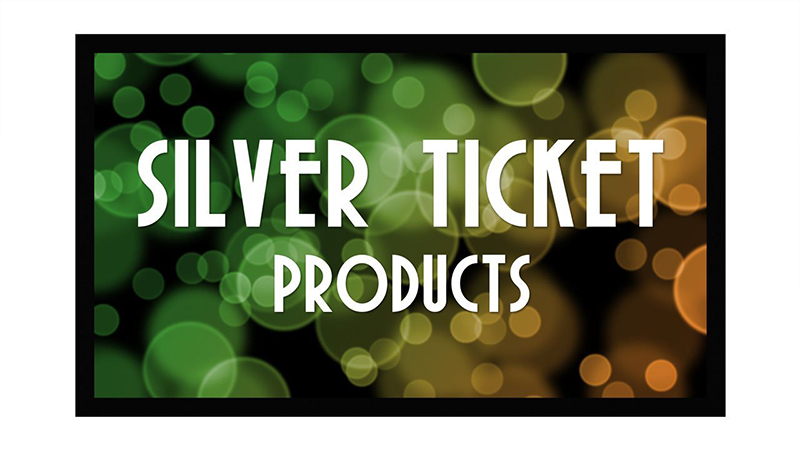 Well, don’t be surprised to see brands like Elite Screen products topping the charts. Everyone who’s anyone would definitely have it among the top the list. It is important that you understand that though more expesive projectors often seem to be better, it is not always the case. With a decent budget of $500 to $900, you can acquire a projector that gives you the desired effect. 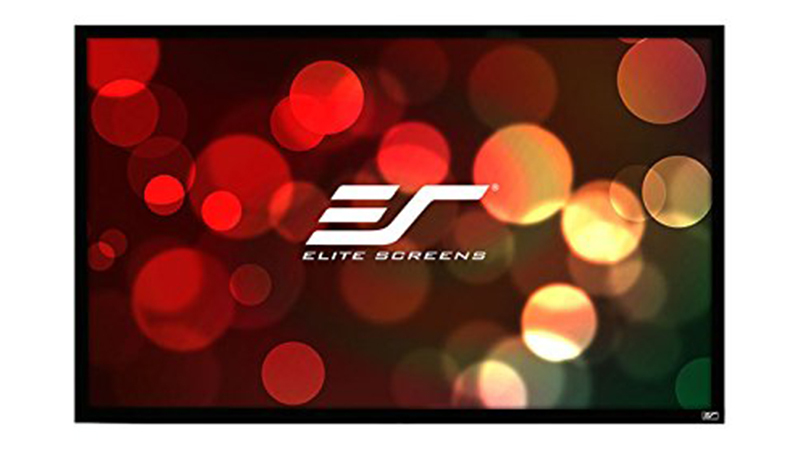 Elite screens, beyond offering one of the best projector experiences, have been made available at affordable rates – just less than $100. It is capable of having both 3D and 4K projection and as well offering phenomenal picture display quality whichhelps puts it on top of the list as the best screen of 2017. It definitely starts and will most likely remain at the top of such lists until other manufacturers up their game. It comes in different sizes which allow consumers to choose the types that are most convenient for the given purpose. Abeautiful screen that measures 80 inches diagonally, it remarkablypulls out sideways and can be set to 4:3 or 16:9 widescreen formats, allowing users to maximize the luxury the screen provides. It comes with both a tripod and a wall bracket for home or portable use as desired. Trust me, you would rather not like to expend much time on a screen setup than just one minute that’s what makes this one of your better choices. And better still, you can just carry the entire package after it folds up into its own carrying case. The only apparent challenge, however is its weight that polls a staggering 27lb (I do not advice those who get exhausted quite quickly to avoid stories that touch). The duet could function under ambient illumination for best results and its screen as an extensive viewing angle. So if you would rather watch projected shows with a large number of friends(or generally larger audiences) then you can be sure the Epson Duet 80-inch is your best bet. Generally it is an excellent for its prices while considering such wonderful value. Aside its apparent difficulty to assemble– an effort that will gulp roughly 30minutes of expertise – it has excellent quality component. Its wide angled view spans so greatly that it gives quite a comforting experience through all-round view – excepting, of course, if you have a scotoma in vision. So if your projector is mid-range, your ticket to a beautiful home screening definitely lies here. And needless to mention, it is made from high-quality vinyl material that expresses your media’s color so perfectly in ways you hardly imagined. It portends to be a fairly ‘’future-proofed’’, being both 4k ultra HD and Active 3D ready. Truly genius, a silver lining in the sky indeed! Down to the last but in no way the least. Our last pick on this is none other than the Visual Apex VAPEX from the automated line of selection. If you have not seen automated projecting screens before now, then you have not been ‘Visual’. This projection is known for many good reasons, among others for rolling up and down in line with the projector’s power cycles so long you have a compatible unit (your DC out function on your receiver would have to be maneuvered for maximum experience). Simply put, just turn your projector on and watch how amazingly your screen automatically – yea, automatically – descends, adding a touch of class to your home and subjecting your audience to inexplicable thrill. Better still, it uses matte white fabric and mechanical components.So if your ceiling is at least 5ft, you have got yourself a gamble to make. Very clearly, I did not go beyond four different projector screens as I did not want to get you confused. If you will buy a projector screen – which I think you would – then it is most likely going to be of one kind. Why settle for 5th best when you can settle for the top 4, or the very best? Well there you have it; your 2017 projecting will never be the same once you decide on any of these. From the Phillip’s that is very cost efficient, to the Epson that gives you viewing in the modern sense of it to the automated world of Visual Apex, well 2017 just got so real in the screen world.